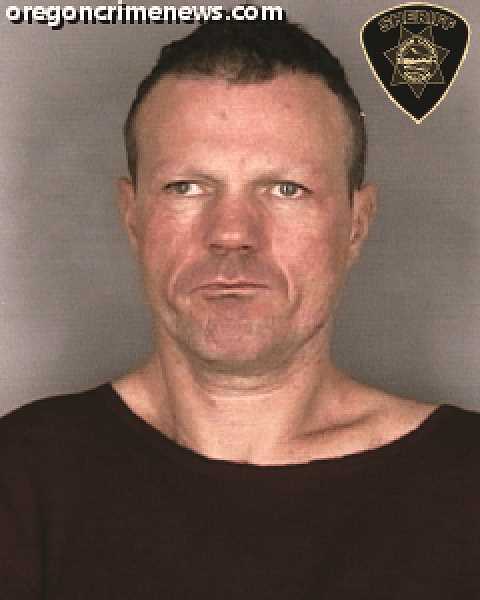 A Salem man was arrested on Thursday after halting traffic on Interstate 5 near milepost 272 and attempting to gain entry into several vehicles. Vyacheslav Burlachenko, 38, was observed on foot traveling between lanes of traffic near Woodburn at 12:20 p.m. Though Burlachenko did not cause any vehicle accidents, one semi-truck was damaged when the driver was forced to avoid Burlachenko, shifting the load of the vehicle. When he was contacted by Oregon State Police Troopers, Burlachenko ran through traffic and attempted to enter several stopped vehicles. He was detained by the troopers, along with public assistance, without injury to himself or others. Burlachenko was cited for disorderly conduct, resisting arrest and unlawful entry into a motor vehicle. He was transported to the Salem Hospital for evaluation. The Oregon State Police was assisted by the Woodburn Police Department and the Marion County Community Outreach Response Team.